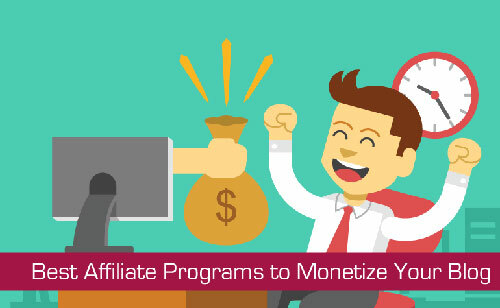 Affiliate marketing has made several people millionaires in a very short span of time. 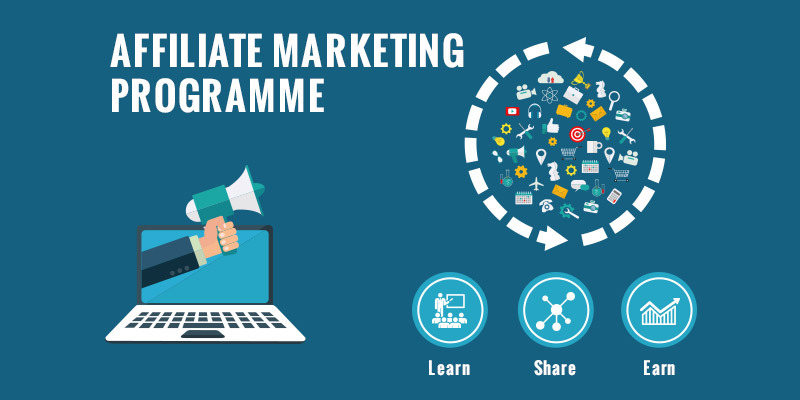 This article explains about such marketing platforms that you can Utilize to become Rich. Making money through internet has become so common. With high-speed internet connections, advanced devices, and great tools, anyone can make money off the internet. One of such money making ways is affiliate marketing. In fact, it’s one of the most-preferred ways of generating online income. Many webmasters and bloggers utilize this method to generate revenue from their websites and blogs. One of the key deciding factors in this spectrum is, picking the right platform. You should always focus on choosing some of the best affiliate marketing platforms, if you’re aiming to become a millionaire. This guide offers you deep insights into such platforms. It’s better if you’re able to start with a great marketing platform. If you know some of the top platforms, it could save a lot of time that many people usually spend and learn from those mistakes. Here’s a look at the 5 best platforms that can help you make loads of money. One of the largest platforms that has already helped many people achieve their financial dreams, CJ Affiliate is labeled as one of the best out there. The commissions are great and so are the products available with them. The tracking system of CJ is deemed to be a top-notch in the industry standards. If you want multiple merchant products to promote, receive timely payouts with great commissions, CJ is the way to go. If you’re in the digital marketing space, you may have already heard about Clickbank. It hosts thousands of digital products, which you can market and make decent money. The mainstay of Clickbank’s product catalogue is the e-book section. You can find pretty much every e-book here, which you can promote and earn big commissions. They even offer an education program named Clickbank University, where you can learn the ins and outs of the marketing spectrum. One of the fastest growing platforms, JV-Zoo offers a unique SaaS approach to the marketing industry. Not only you can make money off your sales, but you can also bank partial commissions from the sales generated by the marketers that you refer to the system. Most of the products that you find at JV-Zoo are digital ones. This platform pays out through Paypal, which is a reliable one. Amazon is the largest E-commerce platform on the internet. It houses tons of products that come under almost all categories. With Amazon Associates, you can promote any Amazon product and make lucrative commissions from your sales. All you need to do is, sign up for the program and start marketing products to make money. This is one of the largest and oldest platforms, that’s still thriving with great success. Not only they offer great platforms for both merchants and marketers, they also provide anti-adware solutions to brands. This platform is fairly easy to use, as it has been designed to be a beginner-friendly one. The commissions offered here are some of the highest in the industry. In order to succeed in the affiliate marketing industry, you have to work really hard. Additionally, selecting the right platform can help you by leaps and bounds. We’ve reviewed the above-mentioned networks thoroughly before listing them here. So, register for one of these networks and begin your Journey. How to Turn Quora into a Traffic-Driving Machine for Website? How to Use Instagram Influencer Marketing to Skyrocket your Brand?